From an early age, I’ve been obsessed with makeup and cosmetics. I loved the way it could enhance features and add a little bit of confidence to someone’s day. Makeup was something I was fascinated by, passionate about and really enjoy doing. 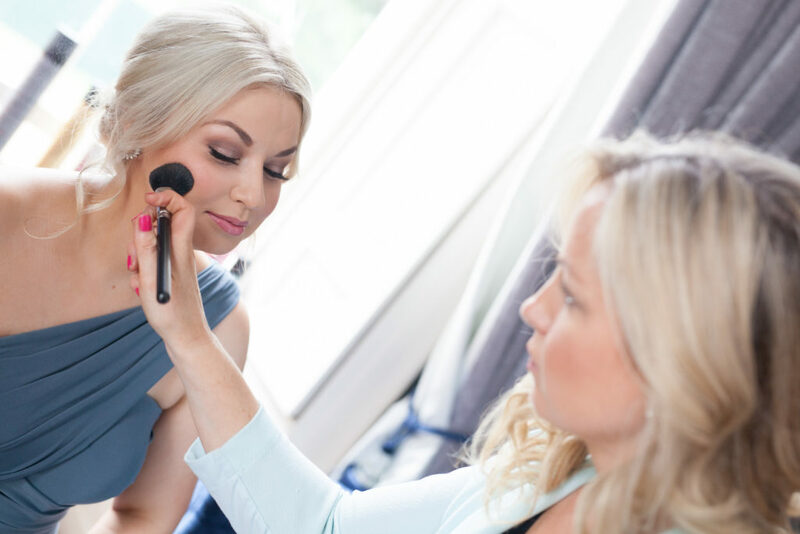 I’ve trained with Makeup For Ever and LA Makeup Academy and have worked as a freelance bridal makeup artist for over 15 years. Being part of a bride’s day is amazing. It’s about enhancing the features we already have without masking them, and allowing a bride to be her beautiful self. For more information on wedding packages or if you’d like to book a trial for your wedding, please click here to use the contact form.